Our design consultation professionals will help you choose the right flooring products and meet your design goals within your available budget. Jim’s Floor Depot fully understands that many selections of flooring products can be difficult to make and that you may need some expert assistance through our design consultation. That’s why we make our free interior design consultation service available to our residential and commercial customers in Lakeland, Winter Haven, Dundee, Haines City and Davenport, Florida areas. • Which colors are the most desirable? • Which products will be the ideal match for your lifestyle? • Which services suit your project requirements? By consulting with you in your home or business, they will have an understanding about what you really need. Your questions will be answered and the final choices you make will always be within your available budget. We don’t expect you to be a professional in the home or business improvement business. That’s what Jim’s Floor Depot does best. However, we always do the job to the very best of our ability. Therefore, we provide our renovation knowledge and expertise to you in the form of design consultation, to help you make the most important decisions for your space remodeling project. Each of our design consultants has experience specific to our products and services. 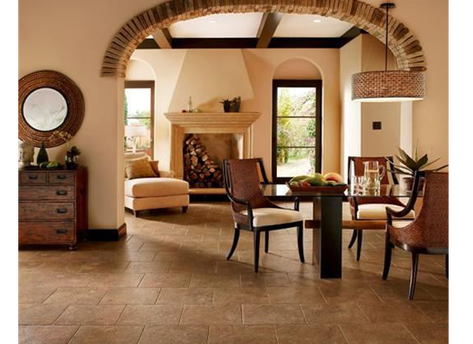 They can tell you which flooring products, cabinets or carpets are the perfect fit to complement your interior design. If you’re looking for area rugs, ceramic tile, hardwood, laminate flooring or cabinets and finishing our consultants can help you. There’s no home or office improvement question that we can’t answer. To request a free in-home design consultation with one of our professional design advisers, contact us in our Dundee, FL location or at our Lakeland, FL location. We look forward to hearing your plans and answering your questions about design consultation.